It is critical to have one control line going into and out of the hot water heater. The valve should be on the cold-water line only. It is highly recommended that a dielectric union be used where the copper lines attach to the hot water heating system. When you connect two dissimilar metals together, such as copper and iron, and water is present, this could lead to corrosion and eventually lead to a leak. Dielectric unions prevent this type of corrosion by separating the two materials with a rubber washer behind the nut. An extra benefit to installing this fitting is that it allows you to disconnect the water lines from the water heater in less than 15 seconds. If you have a gas water heater, then you should pay attention to the vent pipe. It is very important that your hot water heating contractors size the vent pipe correctly to the vent hood. If this is sized incorrectly, it could lead to a buildup of exhaust fumes in your home. Whether you need water heater maintenance, repair or installation, your best bet is to outsource the job to the pros. 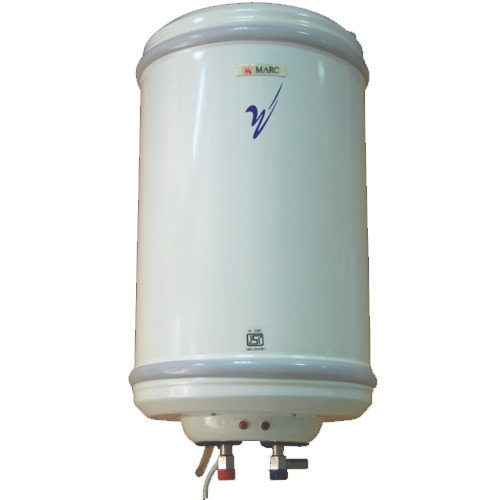 Contact Hot Water for water heater services near you today.